Today’s energy markets are still reflecting the cost structures of power plants. Bidding for novel flexible services (like battery storage) is not supported well, mostly because their value comes to a large degree from timing: they can freely shift towards when their service is most valuable. Seita, together with CWI, tested out a new financial product called “energy loans”, which can improve today’s markets. This idea was prototyped algorithmically, but in parallel Seita also developed the business case by holding conversations with potential business stakeholders. Funding for this project was granted by NWO Domain Applied and Engineering Sciences. 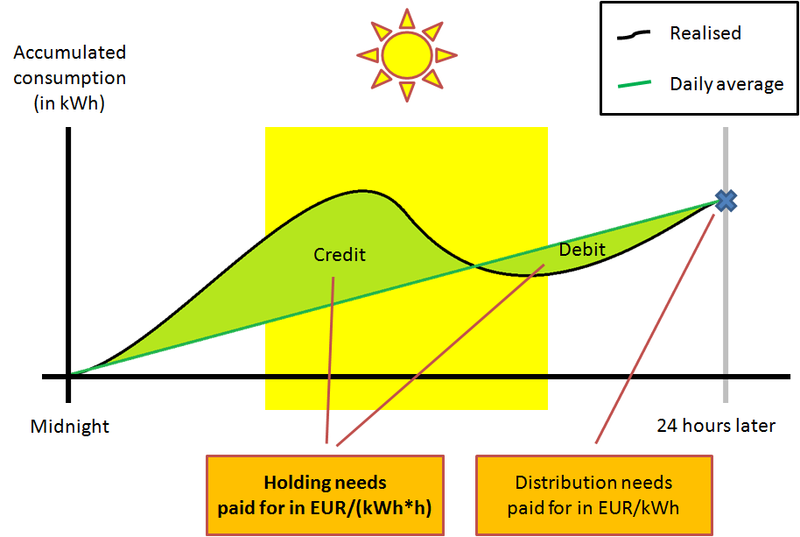 Read more about our proposal to Dutch electricity network operators to experiment with energy loans in the form of a network tariff.